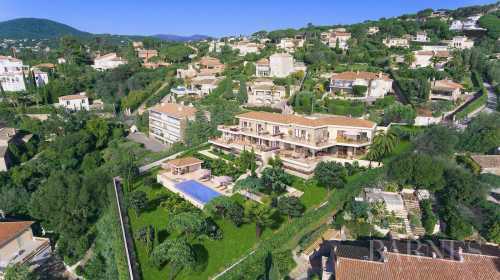 For discerning buyers hoping to add a superb property in France to their luxury real estate investment portfolio, BARNES Realty is a trusted partner. A global leader in high-end real estate with a portfolio comprising some of the world’s most sought-after properties, Barnes caters particularly to high net-worth individuals. Whether you’re in the market for a sprawling penthouse or luxury mansion in Paris, a villa with sea views in the French Riviera or an elegant, rustic chalet in the Alps, the expert realtors at BARNES are at your service. A luxury real estate investment should be entrusted to only the highest-quality agencies, and Barnes rhymes with prestige and excellence. A luxury property investment agency whose commitment to excellence runs through all of its activities, BARNES has agencies in Paris, the Alps, the French Riviera, Bordeaux and other sought-after French regions, as well as offices in major cities around the world. If you’re currently seeking an agency specialized in luxury property investment services, BARNES is entirely at your service. Our real estate consultants offer bespoke solutions to all of their valued clients, so get in touch now. 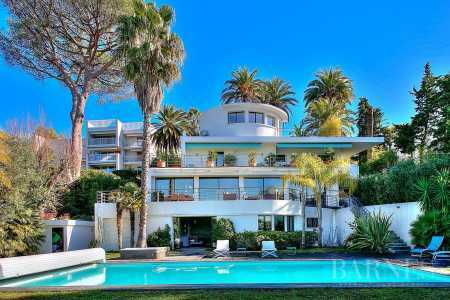 In addition to listing a wide variety of exclusive apartments, penthouses, oceanside villas and mansions in some of the country’s most-prized areas, the agency also offers a luxury concierge service across France. If you're looking for a reliable international real estate investment partner, the highly experienced property specialists at BARNES are best in class. 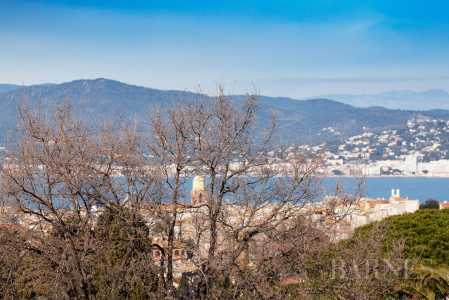 Boasting an astute understanding of the global high-end realty market and the ability to respond to even the most demanding client requirements, they are at your disposition to discuss your next investment in France or elsewhere in the world. With BARNES, the dream of acquiring a castle for sale in France or a seaside villa in St Tropez can become a reality. Whether you are a first-time investor or an experienced one, our international real estate investment specialists will work closely with you, helping you realize your objectives. 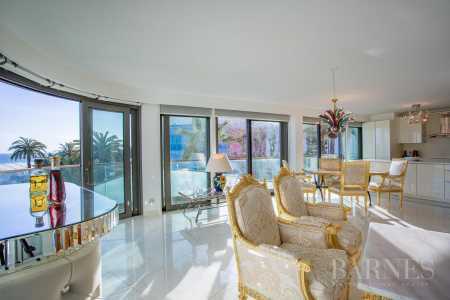 Related keywords : luxury real estate in paris, luxury villa on the french riviera, real estate for sale in cannes californie.